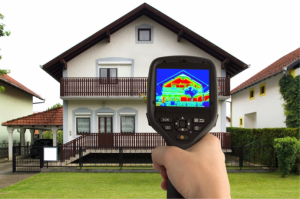 Infrared Thermography is the technique for producing an image of invisible (to our eyes) infrared light emitted by objects due to their thermal condition. 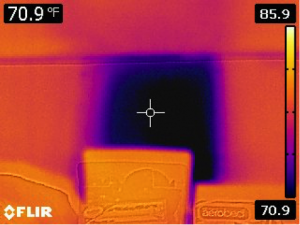 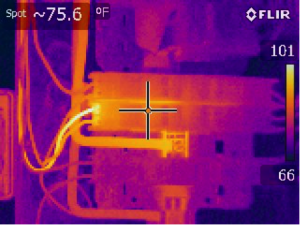 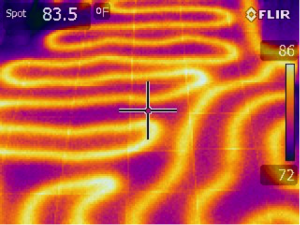 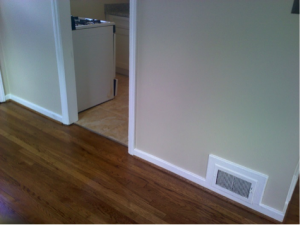 Infrared Thermography Scan is a valuable add-on service to your home inspection. 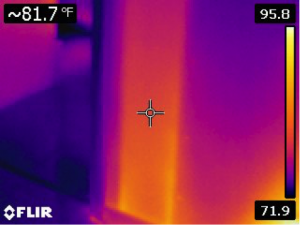 We can “see” thermal signatures and locate air infiltration points at walls and ceilings, find worn/damaged window and door weather seals, detect areas that may indicate inadequate insulation coverage or installation, plumbing leaks, water intrusion, electrical deficiencies, HVAC duct leaks, etc. 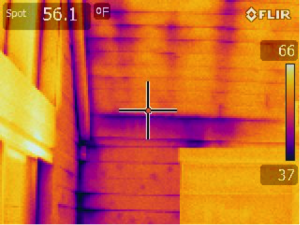 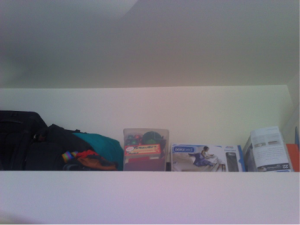 Insulation deficiencies – in walls, ceilings and attics. 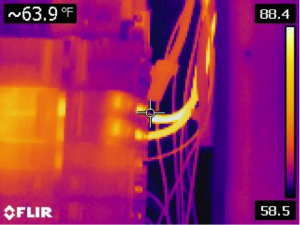 We can identify missing or poorly installed insulation that can lead to energy as well as financial loss. 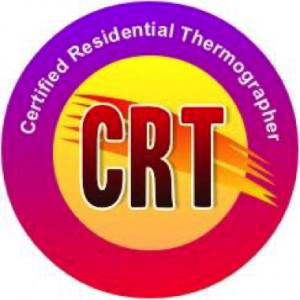 ITS Inspection can be used to detect plumbing leaks (toilet leak) as well as water intrusion in the home’s outer envelope / basement, where rain OR ground water might be entering. 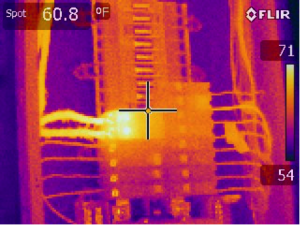 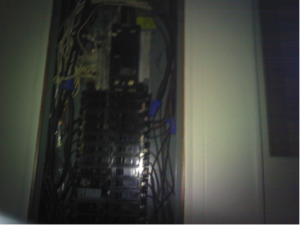 Electrical issues such as loose connections in electrical panels, switches and outlets as well as other electrical problems that can cause overheating and fire. 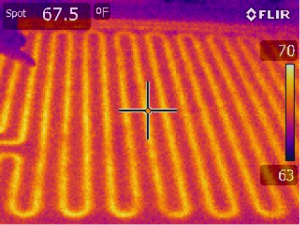 ITS Inspection is also used to locate HVAC ductwork leaks, not only at exposed ducts in attics but in the enclosed walls and ceilings as well.